Phillips in Association with Bacs & Russo, the watch department of the Phillips auction house, is formally announcing their Fall 2016 Geneva Watch Auction this morning. The auction is to be held on the 12th and 13th of November, as what is to be the fourth chapter of their Geneva sales. Those dates though, shouldn’t be completely unheard of – because they’ve been listed on Phillips’ auction calendar for a bit of time now. 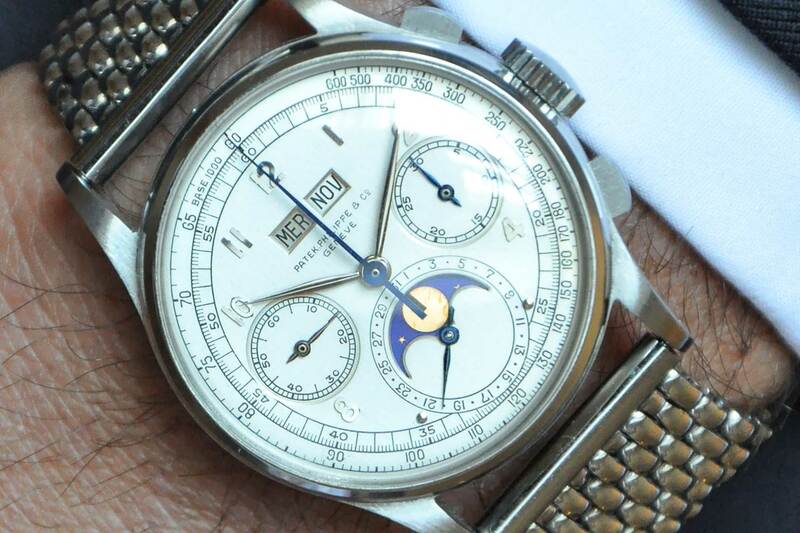 So while you’re at it, jot down the 29th of November as well for the third chapter of Phillips’ watch auctions in Hong Kong. But first, before we dive in to talk about the one highlight piece that is being unveiled this morning for the Geneva auctions in November, it’s probably a good thought to consider the many things that the auction house has already achieved within the year thus far. 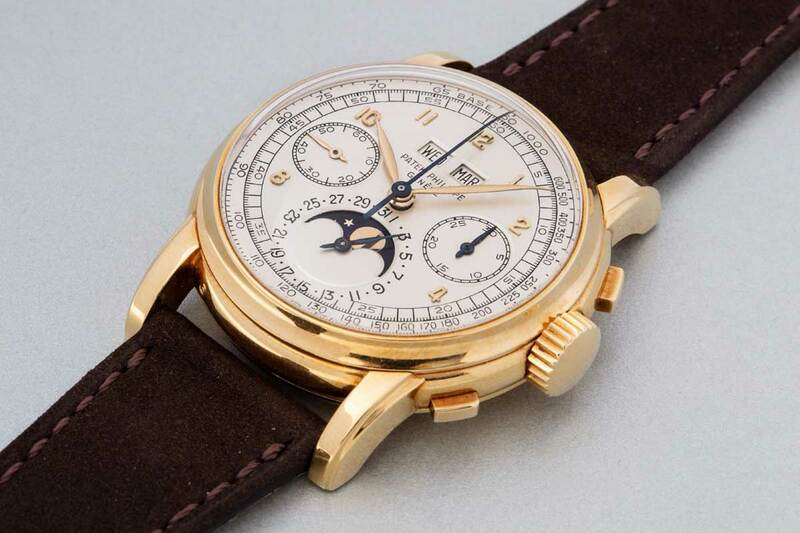 Then there was the Geneva Watch Auction: Three, on the 15th of May 2016, where records included a first series (circa 1956), yellow gold Patek Philippe ref. 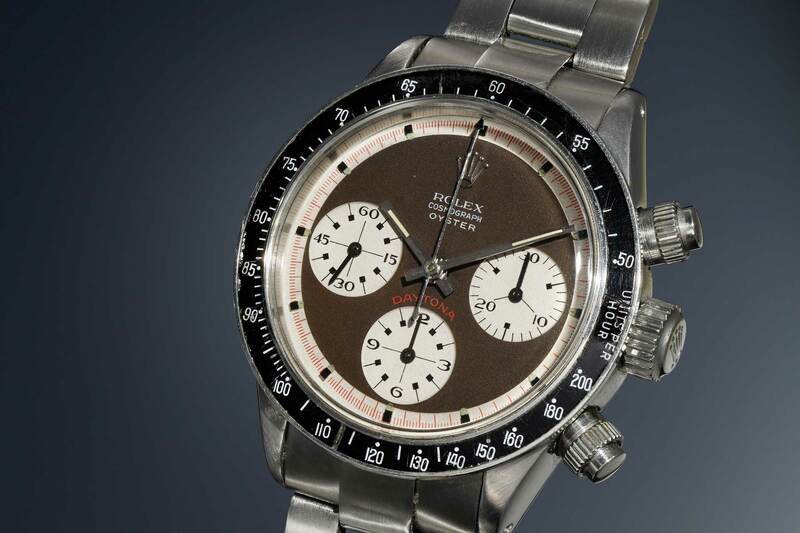 2499 that sold for CHF 1’685’000 (highest ever achieved for a ref. 2499, on that date that is) and a quintessentially aged, yellow gold Rolex ref. 6542 GMT-Master that hammered for CHF 341’000 – setting the world record for the highest price ever fetched at an auction for a Rolex GMT-Master. In Hong Kong, later on May the 31st of 2016, Phillips again turned up to their second auction location to impress, with a monumental 390 lots. The big news from there, and still the news right now where the watch auction scene is concerned, is the pink gold ref. 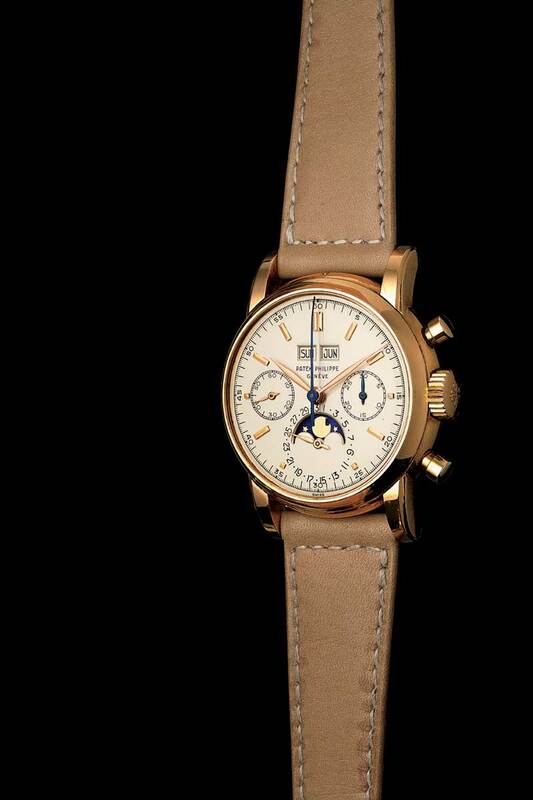 2499 Patek Philippe that fetched US$2,537,964. 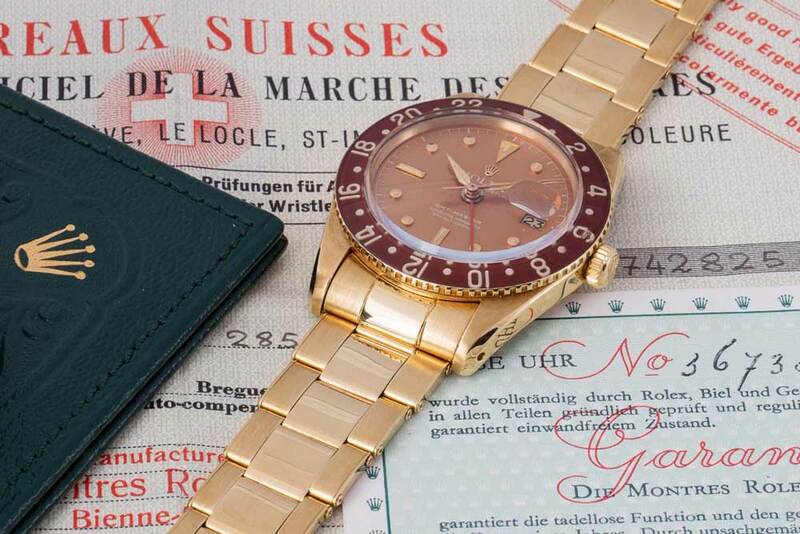 Although, if you would so indulge me, a personal favorite from that auction was undoubtedly the 1951 pink gold Rolex ref. 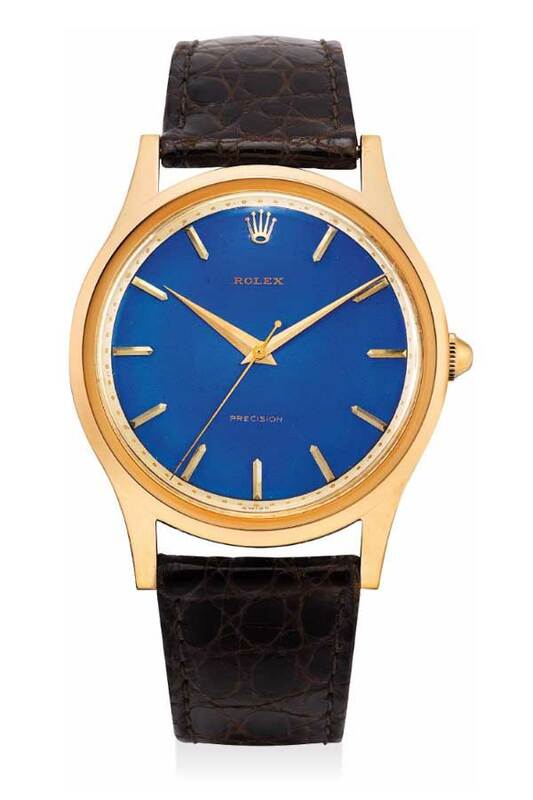 8382 with a blue enamel dial that hammered for US$199,485. Not a sizeable sum in comparison to everything else mentioned above, but a beautiful watch that needed mentioning, because on the auction floor (yes, I watched the auction live on their app) there was a healthy bit of competition for this piece and when it finally hammered, to the sound of applause and cheer, this was one of those pieces that everyone was probably happy to have seen done well under the hammer. Now we finally come to speak of the coming Geneva Watch Auction: FOUR and the star of the occasion that is being announced this morning: A stainless steel Patek Philippe ref. 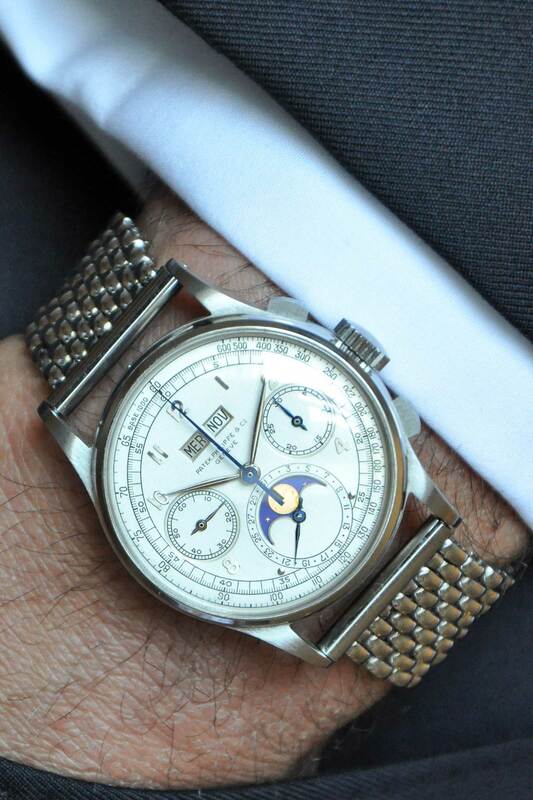 1518, perpetual calendar chronograph. The big deal? Well, 1518s are rare to being with. Only 281 were ever made, of which the vast majority are yellow gold and a handful of examples exist in pink gold. Of the stainless steel one, however, there only exists FOUR. 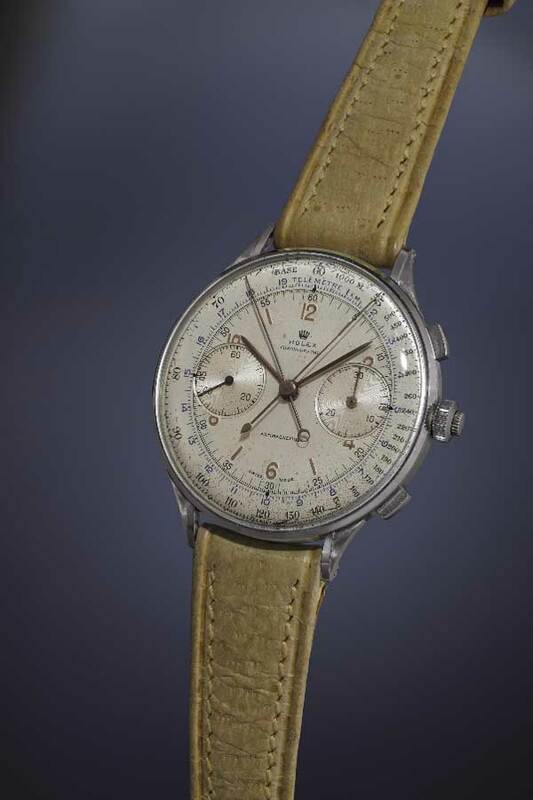 That’s right, the stainless steel 1518 headlining Phillip Watches’ November Geneva auctions is one of a quartet that exists in the world – and this particular example of the reference, has never before appeared in an auction. The other three in existence have at some point in time appeared in the hands of auction houses – that last one having turned up a decade ago. Time now to make notes in your calendar and then, sit tight and watch Bacs & Russo light up the auction records once again. Dates: November 12th and 13th, 2016.